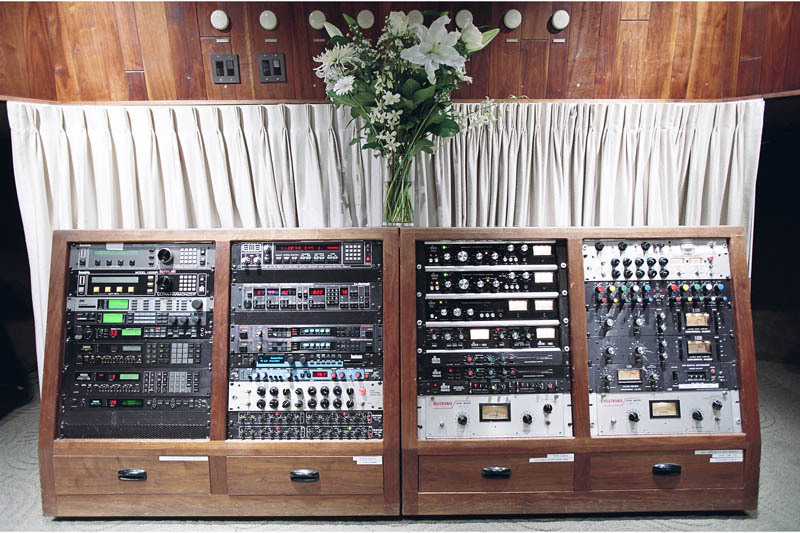 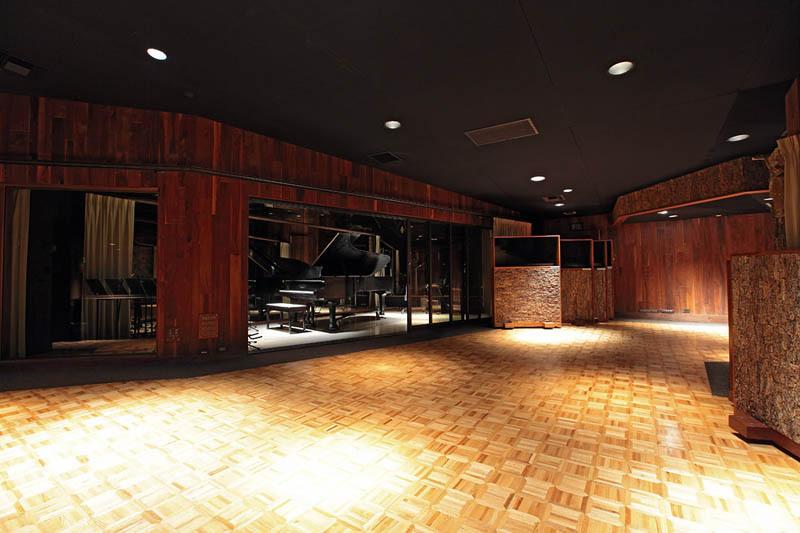 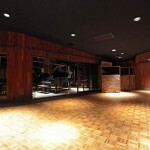 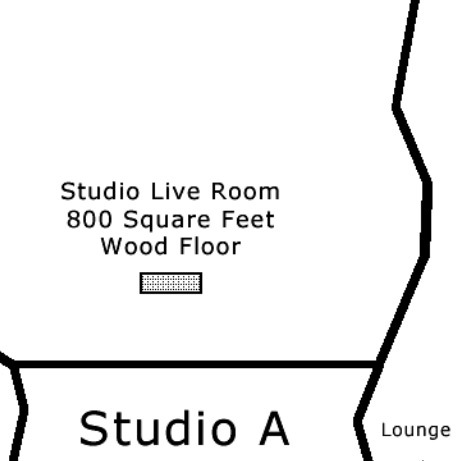 Studio A is one of the most historic rooms at Westlake. 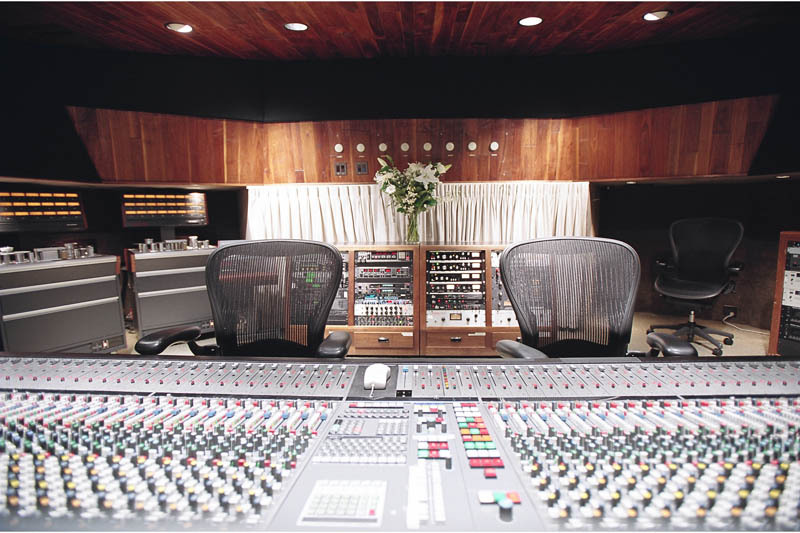 It has been the home of some of the biggest selling and most influential records of our time including Michael Jackson’s Thriller. 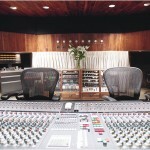 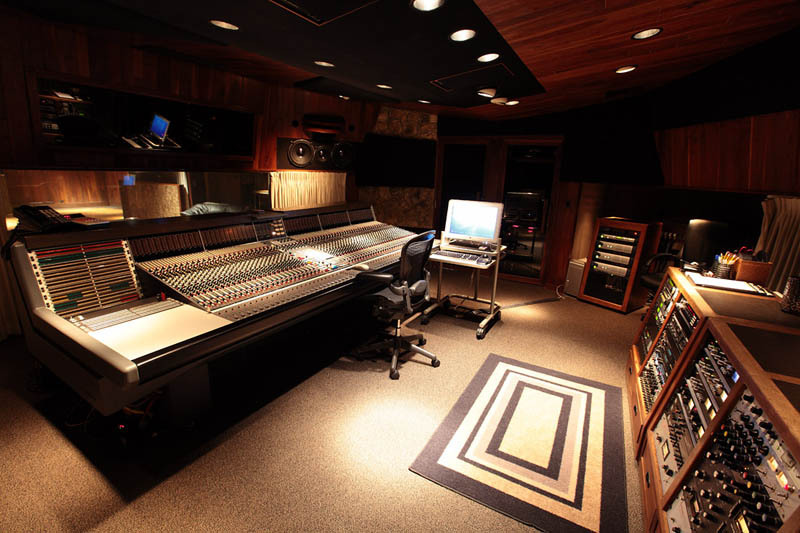 The 450 square-foot control room of Studio A features a 60 channel Neve V3 console with Flying Faders Automation. 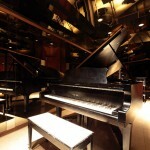 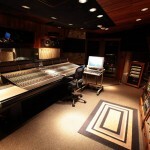 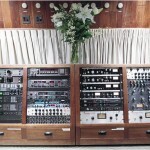 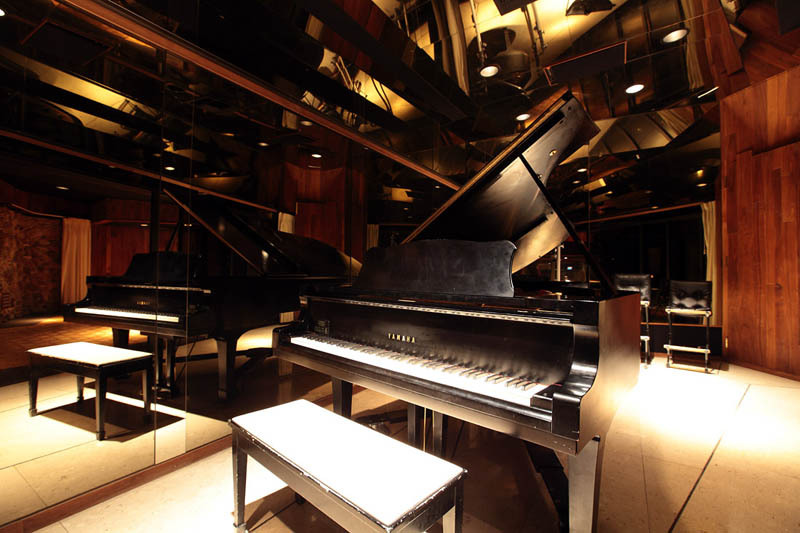 The roomy 800 square-foot tracking room, includes a spacious 300 square-foot piano isolation room.